Rumor mill: While Samsung likes to release multiple versions of its Galaxy S phones, we’re used to seeing just one model of the Galaxy Note. But that looks set to change later this year when four different Note 10s could be launched. 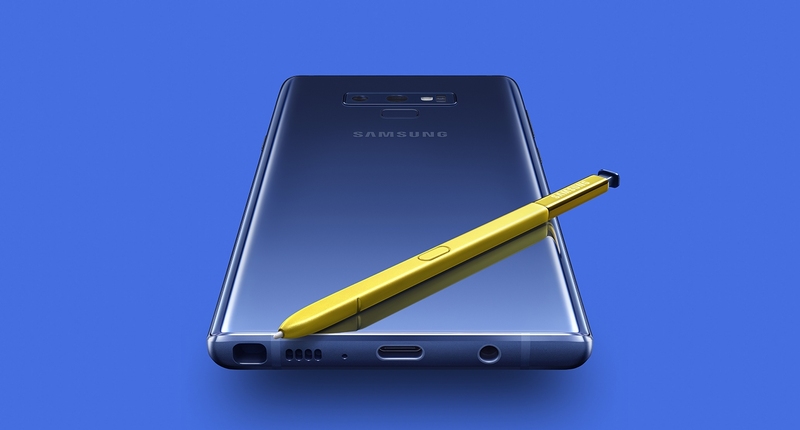 ET News writes that in addition to a more budget-friendly Note 10e and a standard Note 10, there will be two variations of the 5G-enabled Note 10. These 5G phones will come in 6.28-inch and 6.75-inch sizes, with one offering a triple-camera setup and the other boasting a quad-camera array similar to that of the S10 5G. Yesterday, reliable leaker Ice universe posted a tweet that simply read "Note10 Pro," which could suggest the cheapest Note phone might be called the Note 10 while the more expensive model could be the Note 10 Pro. Or perhaps the larger of the two 5G-models will use the “Pro” moniker. This is all rumor, of course, though we’ve already seen reports that there will be at least one 5G version of the Note 10—with the phone industry racing to embrace the technology, this comes as little surprise. One rumor that is hard to believe, however, is that Samsung will be removing all physical buttons from the Note 10, much like Vivo’s Apex. If four Note models really are on the way then perhaps this could be a feature found in one version, though it does seem unlikely.